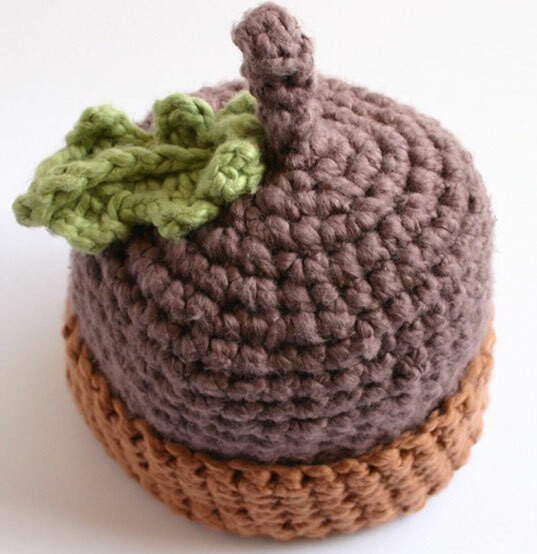 Another wonderful pick you’ll want to store for winter is the Organic Dark Acorn with Leaf hat, made with 100% organically grown and dyed cotton. 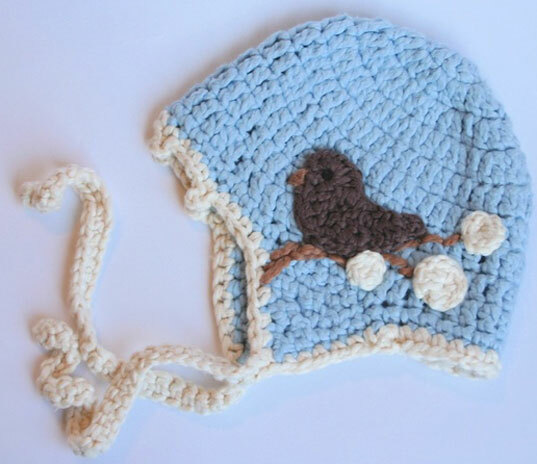 These adorable baby hats are handmade by Adrienne Kinsella, and sold through her Etsy shop, Adrienne Kinsella – Handcrafted Goods & Artwork. Kinsella has plenty of fabulous, warm baby hats in stock, and she is also willing to work on custom orders that vary in size and color. 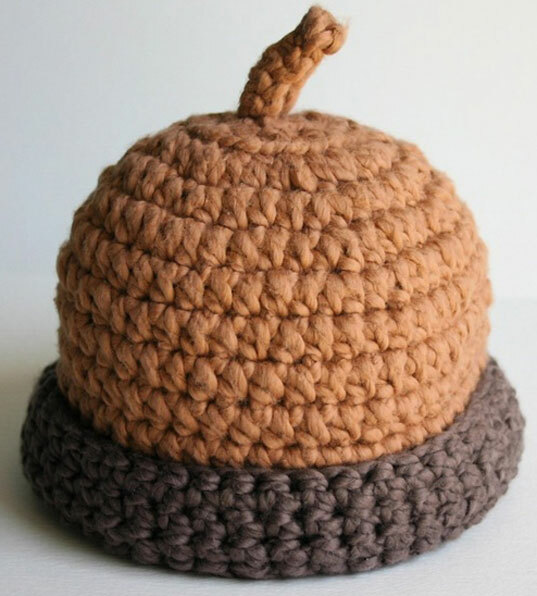 Any of these organic hats would make a very special and one-of-a-kind baby gift. 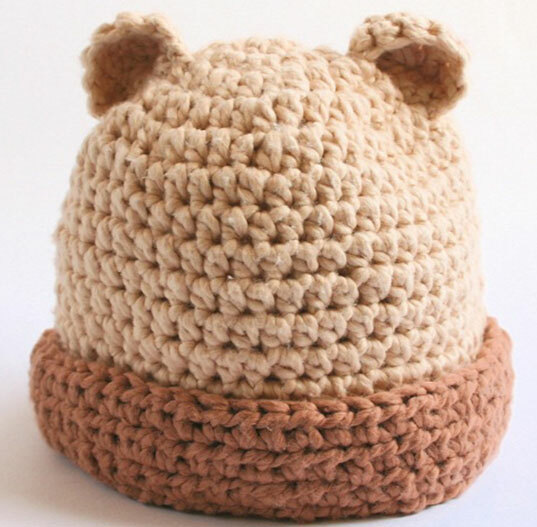 These handknitted items appear to be not only adorable but extremely well made. At such good prices, one can buy something that would potentially turn into an heirloom piece for a family.